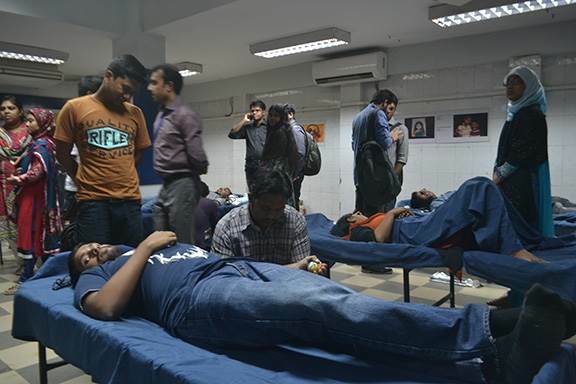 Monday 29 December 2014 They say charity starts at home. 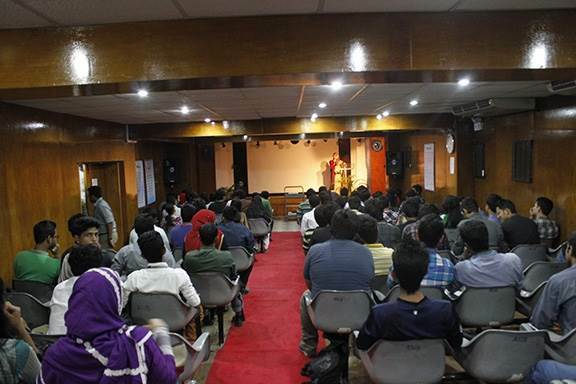 And that belief holds true in case of AIUB’s Social Welfare Club, ‘Shomoy’. 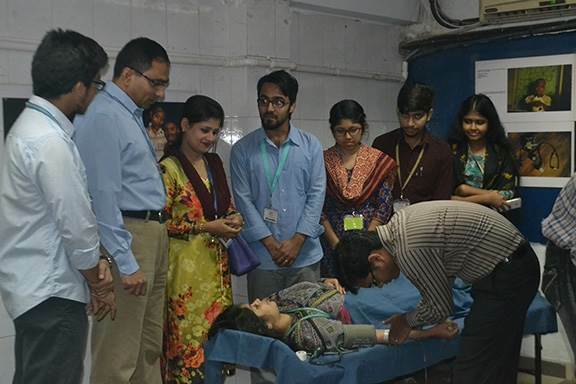 The change agents of a diverse spectrum of initiatives, Shomoy Club have long supported various causes over the years, one of which is spreading awareness on Thalassemia. 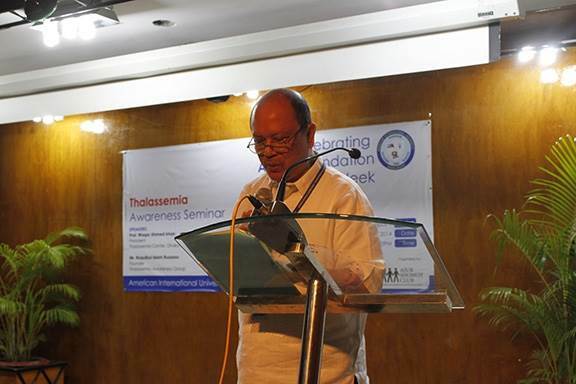 An inherited blood disorder, Thalassemia played a major role in a number of medical cases. 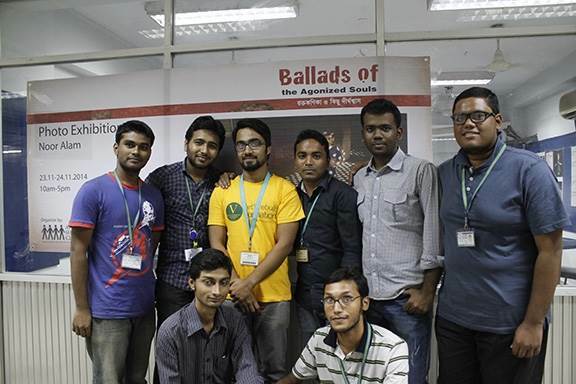 But very few are aware of it. 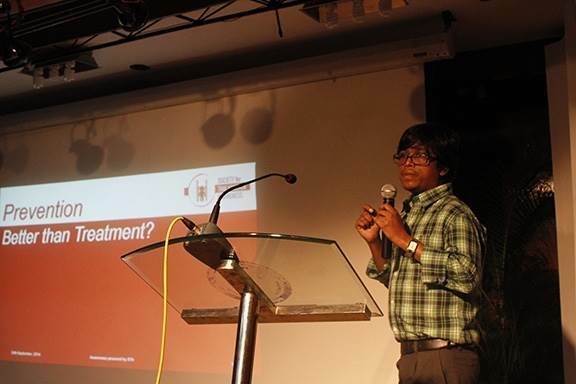 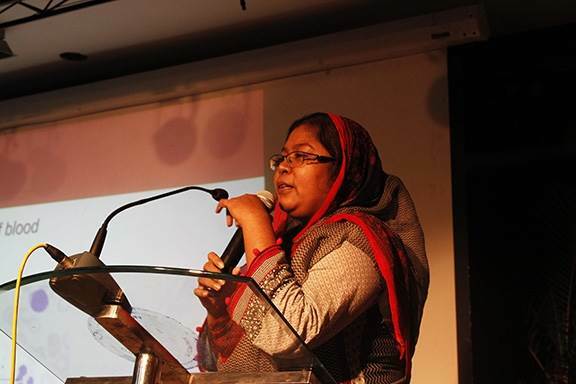 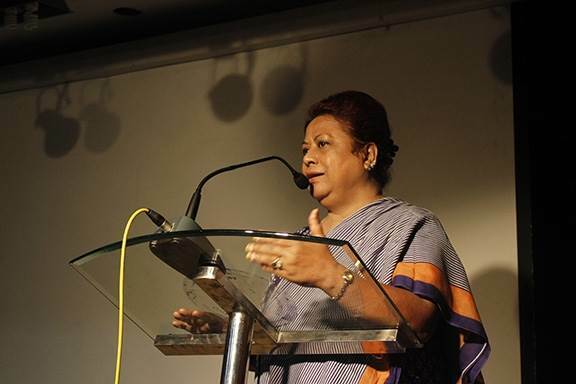 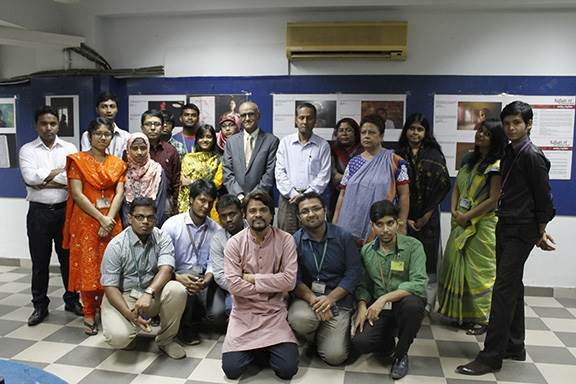 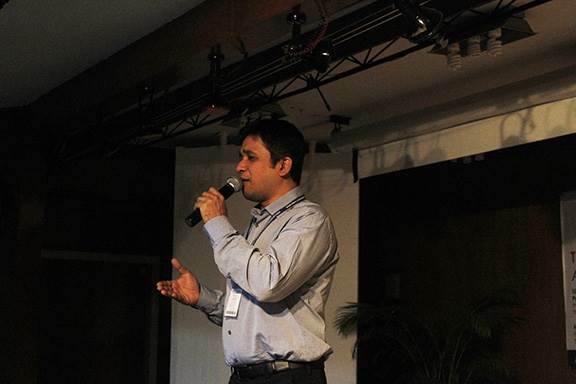 Together with the Dhaka Children’s Hospital and the Bangladesh Thalassemia Hospital, Shomoy Club arranged a 2-day Photo Exhibition and seminar on Thalassemia on the 23rd of November ’14, followed by a Blood Donation Campaign on the 24th of November ’14. 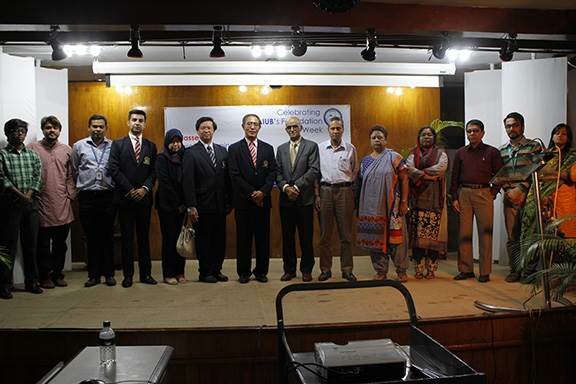 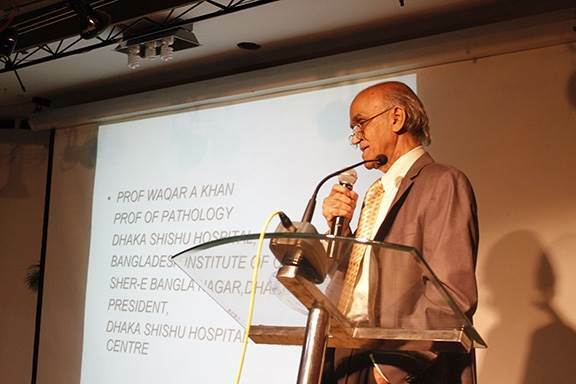 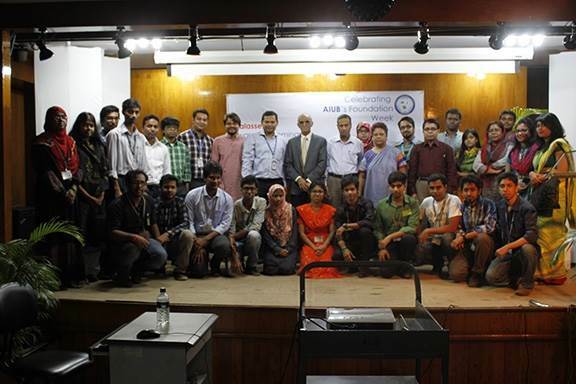 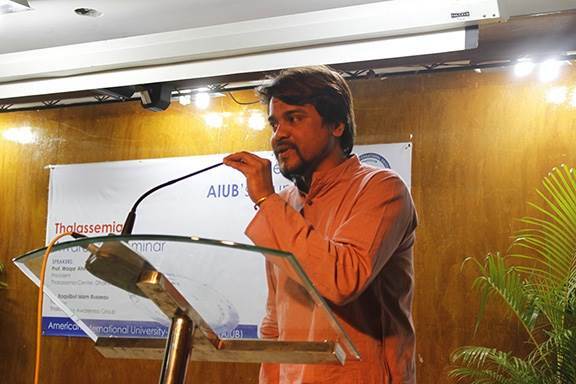 The seminar played host to Prof. Waqar Ahmed Khan, the President of the Dhaka Children’s Hospital, as the chief guest and speaker, along with Dr. Charles C. Villanueva, AIUB’s Pro Vice Chancellor and Dean of the Faculty of Business Administration, Dr. Ehsanuddin Ahmed, the Associate Dean, FBA, Ms. Kamrun Nahar Mukul, a Counselor at the Dhaka Children’s Hospital [Thalassemia Center], Mr. Raquibul Islam Russeau, the Founder of the Thalassemia Awareness Group, Mr. Rashidul Islam Pallab, Deputy Director, Administration, and Mr. Noor Alam, the Professional Photographer for the Exhibition, who all shared their thoughts and experiences on Thalassemia. 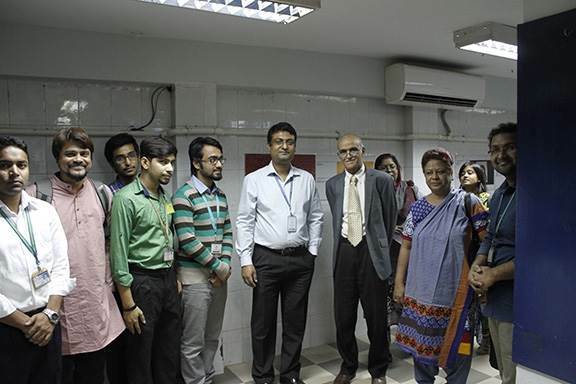 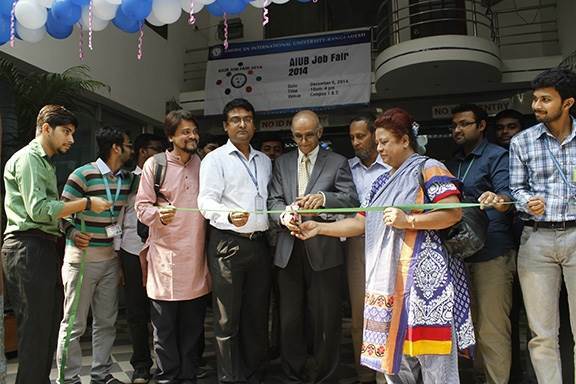 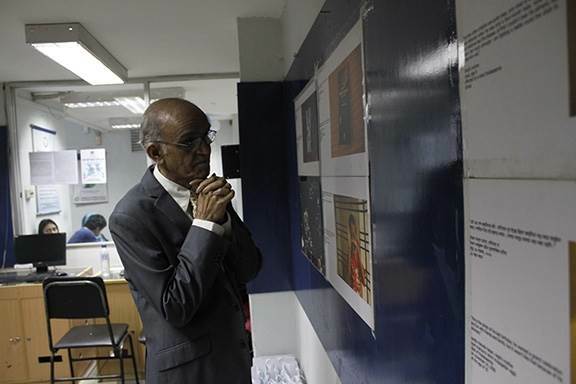 Inaugurated on campus by Mr. Ziarat Hossain Khan, the Deputy Director of the Office of Student Affairs [OSA], the program was well received by students and faculty alike. 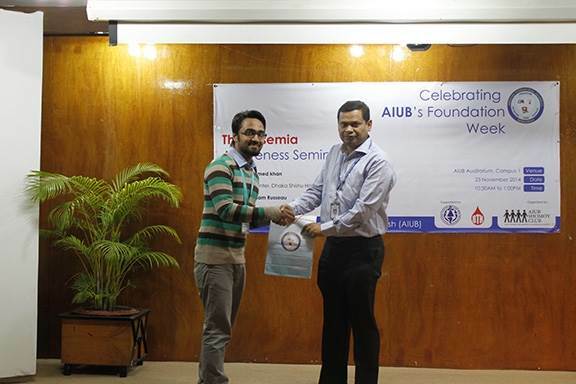 Without a doubt, the awareness raised in the end, had clearly made an impact and left a deep impression on everyone, within and beyond AIUB.